There are many different options when it comes to finding the best foundation applicator. 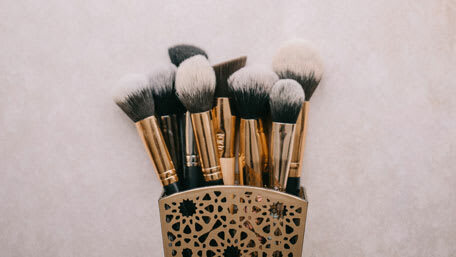 Whether your face makeup is a powder, tinted moisturizer, or thicker liquid foundation, there are many options including different types of tools for applying foundation such as brushes and sponges to create different types of finishes, and this article will help you decide which type is best for you. Foundation brushes are best to use when you want a full coverage look. Tapered brushes look like a painter’s brush and have a pointed and slanted end, and are very popular to use. When used with long downward strokes, you can create a streak free, flawless look when using liquid foundation. For powder foundations, a rounded brush is a great option, because its full, thick bristles will pick up the most product and allow for better coverage. 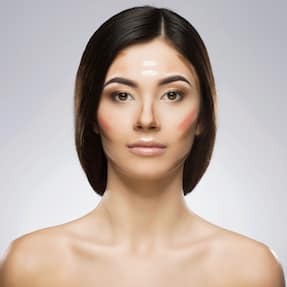 Keep in mind that powder foundations generally have very low coverage compared to thick liquid foundations, and some people choose to use a powder on top of a liquid foundation for even greater coverage and a matte finish. Stippling brushes have soft, duo-fiber bristles that give a lighter coverage compared to the tapered brush. These are best for people who would like a more natural and sheer look and is great for tinted moisturizers. Make up brushes can either have natural or synthetic bristles. Natural bristles are made from animal hair giving it texture which allows them to trap more product. This quality allows for better blending because the makeup gradually leaves the brush rather than abruptly with a synthetic brush. That being said, a synthetic brush is better for precise application such as eyeliner or lips because they do not have textured bristles. 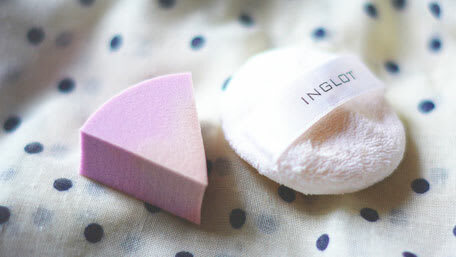 Egg Shaped Make Up sponges such as the beautyblender® sponge are popular makeup applicators, because they are reusable and blend seamlessly unlike rigid triangular shaped disposable sponges. Egg shaped make up sponges have a slightly pointed tip that can blend the under-eye area and other hard to reach places. One might assume that using a sponge type applicator will soak up all the foundation, but this is not necessarily true. In order to avoid this from happening, it is important to run the sponge under water so that it is very damp and then drain or blot off the excess water. This way, the water will fill up all the holes, therefore not allowing excess product to get absorbed. The small pores in the sponge help pick up the makeup and blend foundation to create a light, airbrushed, and dewy finish. 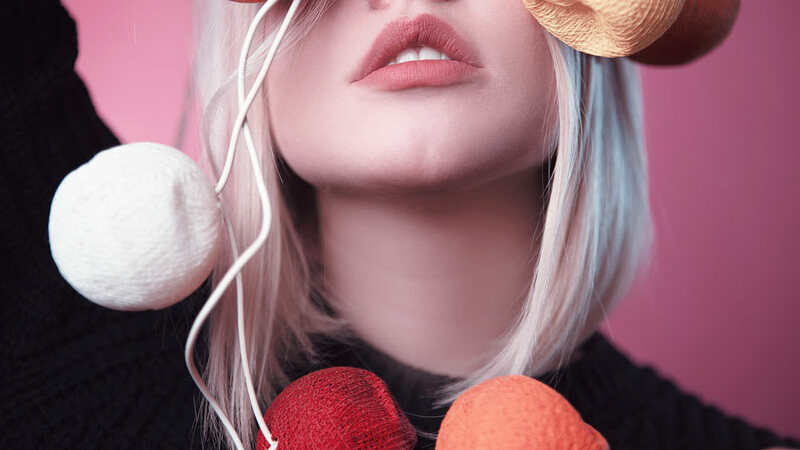 However, it is mandatory to wash your makeup sponge regularly, as makeup can be left behind on the sponge and lead to cakiness of future applications. 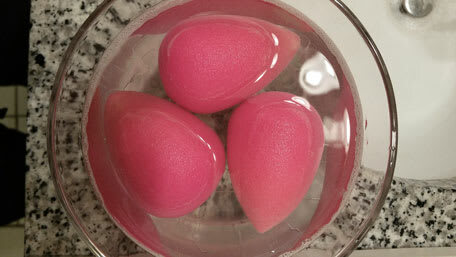 A silicone makeup sponge works just like the egg-shaped ones, except they do not need to be dampened prior to use. They are usually similar in shape with a pointed end but are flat rather than rounded. An advantage of the silicon sponge over the soft egg-shaped sponge is that it does not absorb any product at all due to it not having any pores. Because of this, it is much easier and faster to clean. On the other hand, silicone sponges do not usually give the same esteemed airbrushed finish that can be achieved with the egg-shaped sponges. 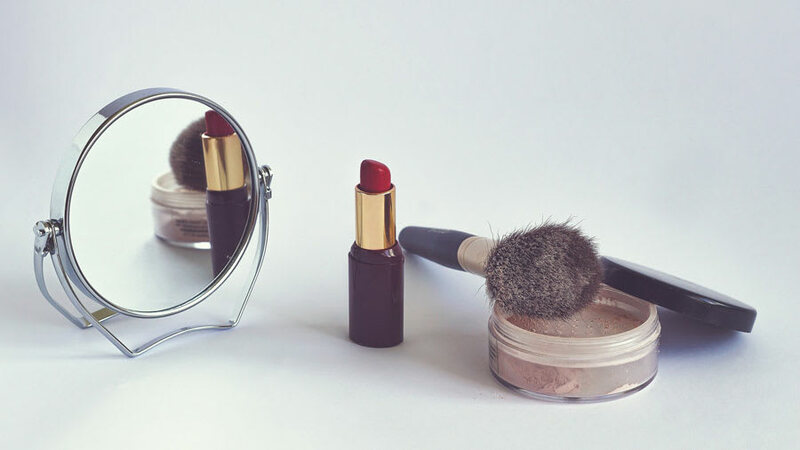 If you do not own a makeup brush or sponge, you can use your own two hands to blend liquid makeup into your skin. 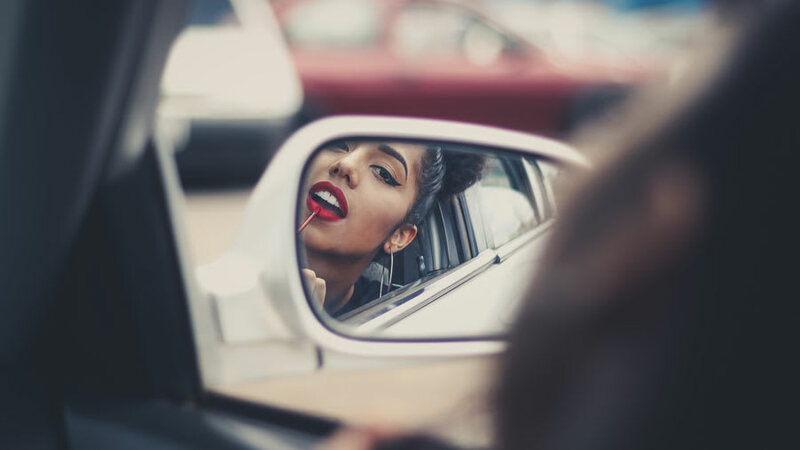 Many people even prefer to use their hands rather than a makeup applicator, because they feel that it gives a more natural look. It is important to first wash your hands with antibacterial soap to prevent the spread of bacteria from your hands to your face. 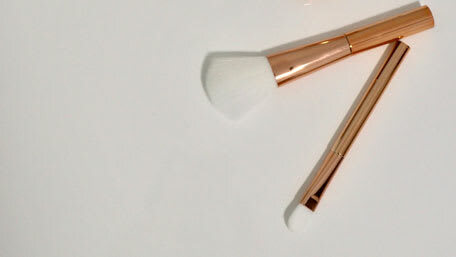 Keeping your makeup applicators clean is extremely important! 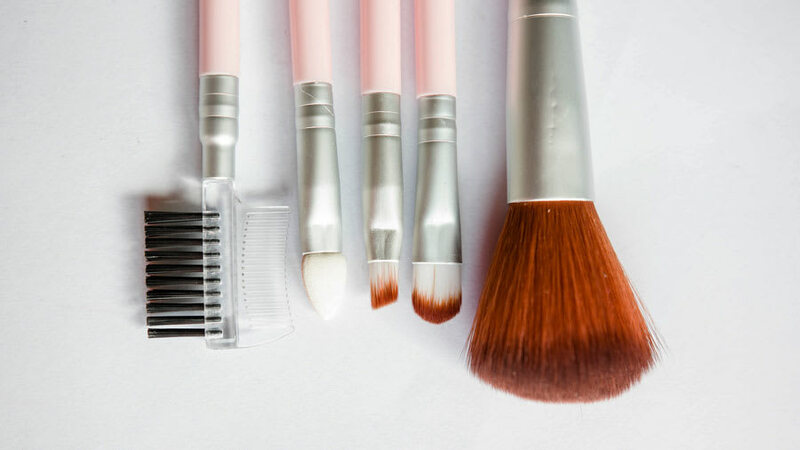 Dirty brushes and sponges could lead to breakouts, streaky makeup, skin infections, and clogged pores. After all, having a flawless foundation look starts with healthy skin! It is recommended to clean your brushes after every use but most people do not have the time to do this. At the minimum, try to clean your brushes and applicators once a week. You can use specially formulated soap for makeup brushes, but baby shampoo works just as well because of its gentleness. After cleaning, store your brushes flat or with the bristles upside down so that the water will not deteriorate the glue holding the bristles together.